This tutorial is about setting up standford NLP in eclipse IDE with maven. Here we will be creating an example to tokenize any raw text. 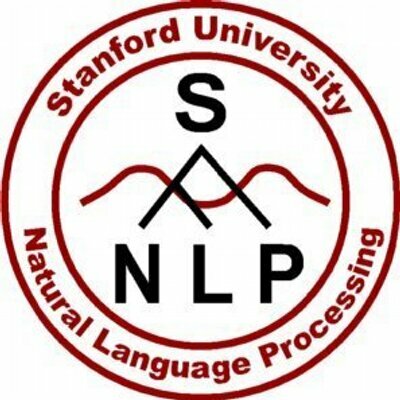 We wil be using maven to build our project and define different dependencies related to Standford NLP. Apart from setting up the standford NLP in eclipse, we will also take a look into how DocumentPreprocessor and PTBTokenizer can be used to tokenize any raw text. Stanford Tokenizer divides text into a sequence of tokens, which roughly correspond to "words". Stanford also provides PTBTokenizer to tokenize formal english. We will be creating an example using both the tokenizer to tokenize raw text. 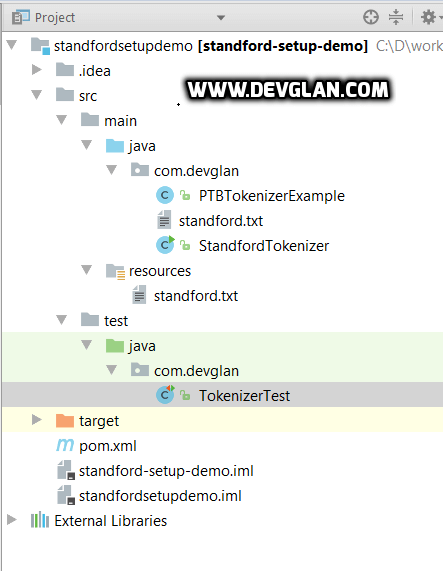 Following are some test cases to test Standford tokenizer.